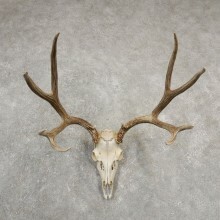 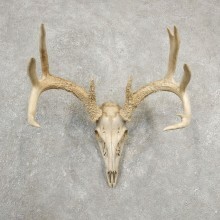 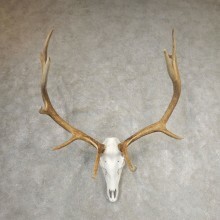 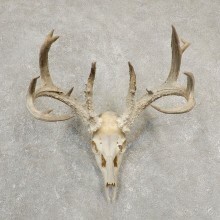 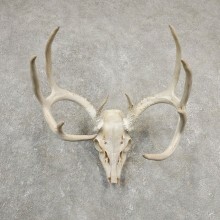 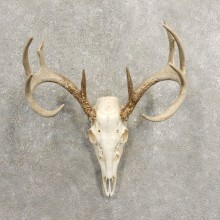 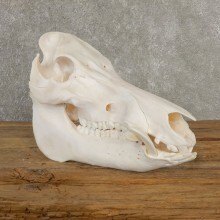 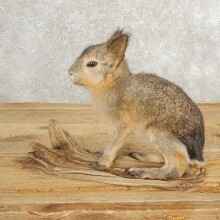 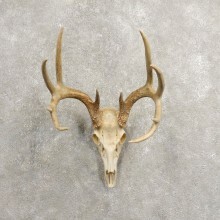 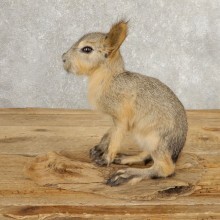 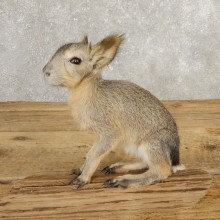 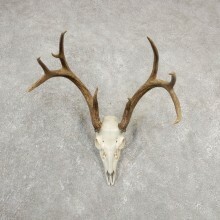 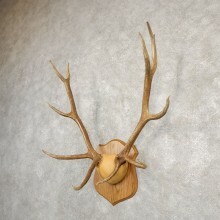 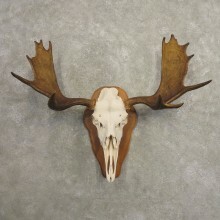 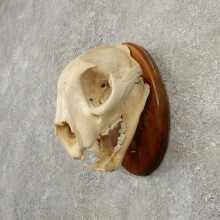 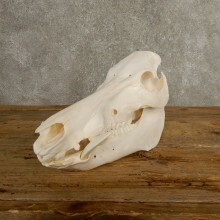 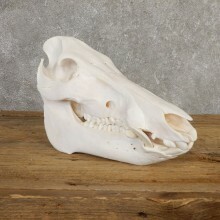 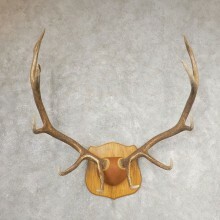 The Taxidermy Store carries a wide selection of Horn, Antler and Skull Taxidermy Mounts for sale. 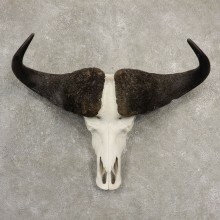 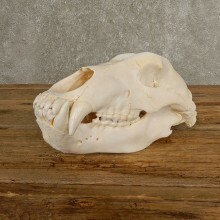 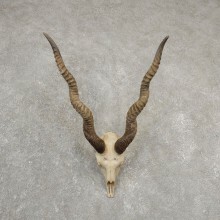 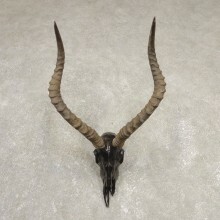 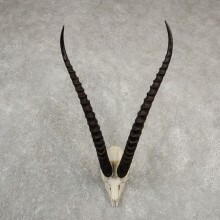 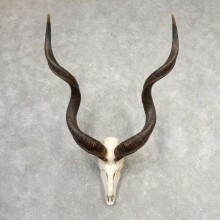 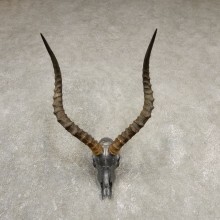 We stock a large selection of full skulls, antler plaques, African horns, upper skulls, whitetail sheds, replica tusks & unique antler decor. 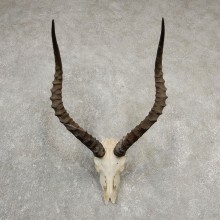 Search our large selection of products to find just the right item to add to your collection or add the final touch to your rooms decor. 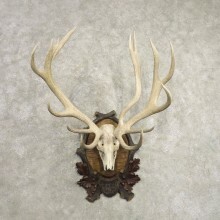 SCI Score - 107 4/8"
SCI Bronze Medal: 274 5/8"
Perfect for above the fireplace! 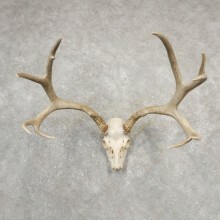 SCI Score - 53 2/8"
SCI Silver Medal Score: 183"
SCI Silver Medal: 146 6/8"
SCI Bronze Medal Score- 53 1/8"